What To Do if You're a High-Risk Driver? Younger generation: The young and the restless carry within them huge potential. However, they can also be reckless. They don’t mind driving fast while texting. They get distracted more easily and they often drive under the influence. There are many claims associated with activities performed by young individuals. They are not fully experienced yet, but they drive faster than adults. It is not too surprising that insurers offer young people astronomical quotes. The best solution for them is to literally grow up. They need to think about the long-term consequences of their actions. By ensuring good lifestyle, it is possible that the overall rates will drop considerably. There are also discounts for well-performing students, because they are considered as less risky than average students. Bad drivers: Some people actually don’t have the mental capacity to drive safely. Driving records should be perfect and they influence our overall rates. People with traffic violations will obtain higher insurance quotes and they will get raised premiums. If we are not good drivers, we should take preventive measures and try to drive carefully whenever possible. This should allow us to obtain affordable car insurance quotes. Drivers with poor skills could improve themselves by taking the defensive driving course. This will make them safer and better drivers, resulting in less violations and lower insurance rates. Alcoholics: DUI is a bad thing for both our health and wallet. Our alcoholism will be reflected by higher insurance rates. If we continue to drink before driving, we could face policy cancellation and no other insurers will agree to take us on as new customers. Even if they do agree, we should be prepared to obtain exorbitant insurance rates. The only solution is to not drink before driving. If our case is serious enough, we may need to get physical and mental treatments to stop our alcoholism. Car modification enthusiasts: Yes, Mr. Pimp My Ride will need to deal with higher premium rates. Car modifications will clearly make our car looks good and the growling engine may impress many people. We will get better traction and many other things. However, insurers see that car modifications can actually make cars less safe to drive. 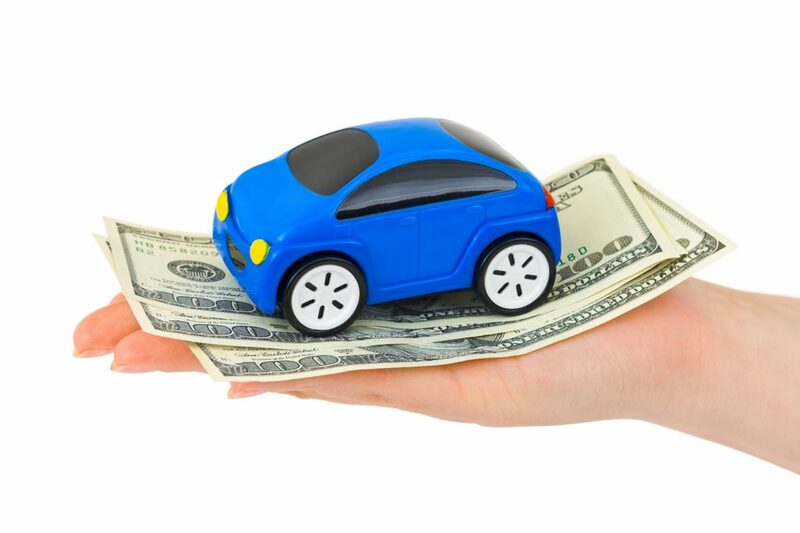 Modified cars will incur higher insurance rates. We can pimp our ride out by all means, yet we will need to face the financial consequences. If we really want to modify our cars, we should make sure that the provider accepts modified cars. Actually, it is quite hard to find a company they would agree to cover modified cars. Any modification shouldn’t change the carefully calculated weight distribution and aerodynamics of our.